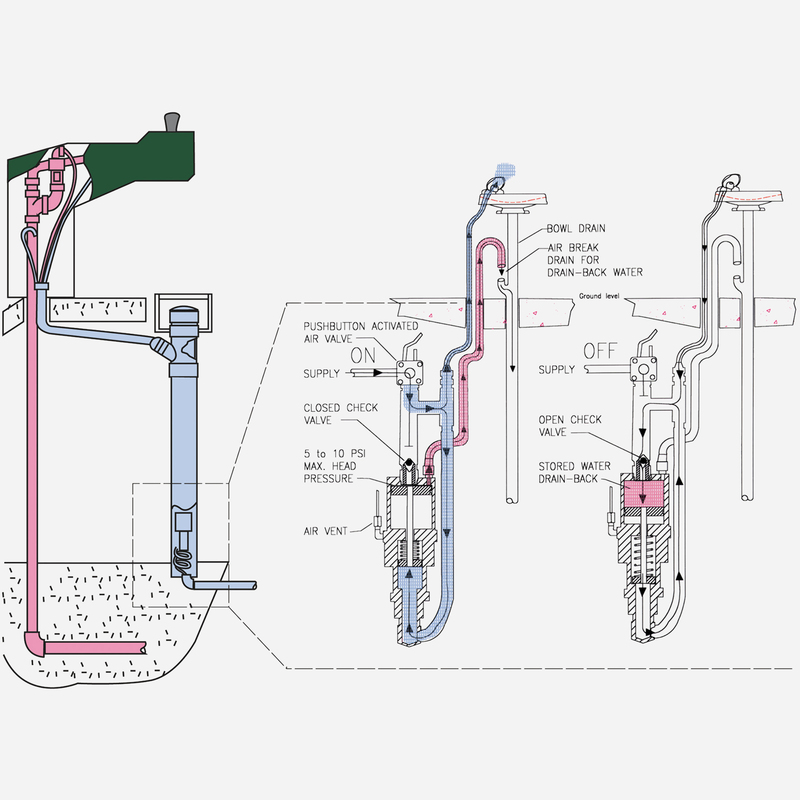 Murdock SafeWater™ Sanitary hydrants were first introduced in 1921. The SafeWater brand is a designation that ensures the hydrants meet or exceed the highest standard for safe public or private water usage. 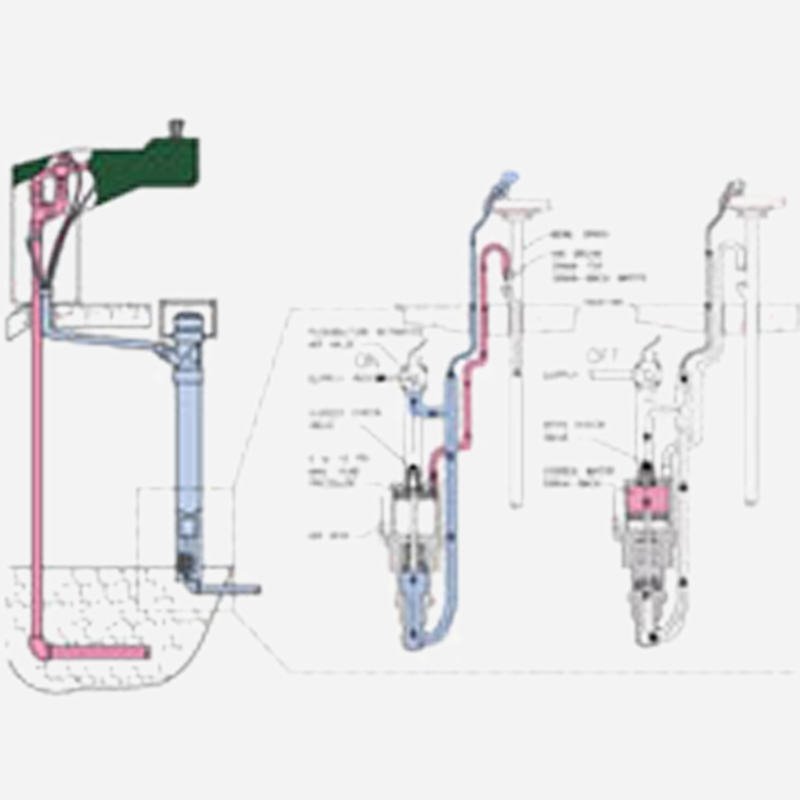 These sanitary hydrants are engineered to eliminate cross-contamination and are intended for maximum containment of water thus ensuring safe drinking water. In the past, buried, as well as, frost-free drinking fountains have drained out a “weep hole”, located underground, allowing possible cross-connection contamination. Many states have determined that bacteria can migrate from the soil, in through the “weep hole”’ and contaminate the potable water supply. In an effort to protect the public and the potable water supply these states have banned the use of “weep hole” style drinking fountains for many uses. 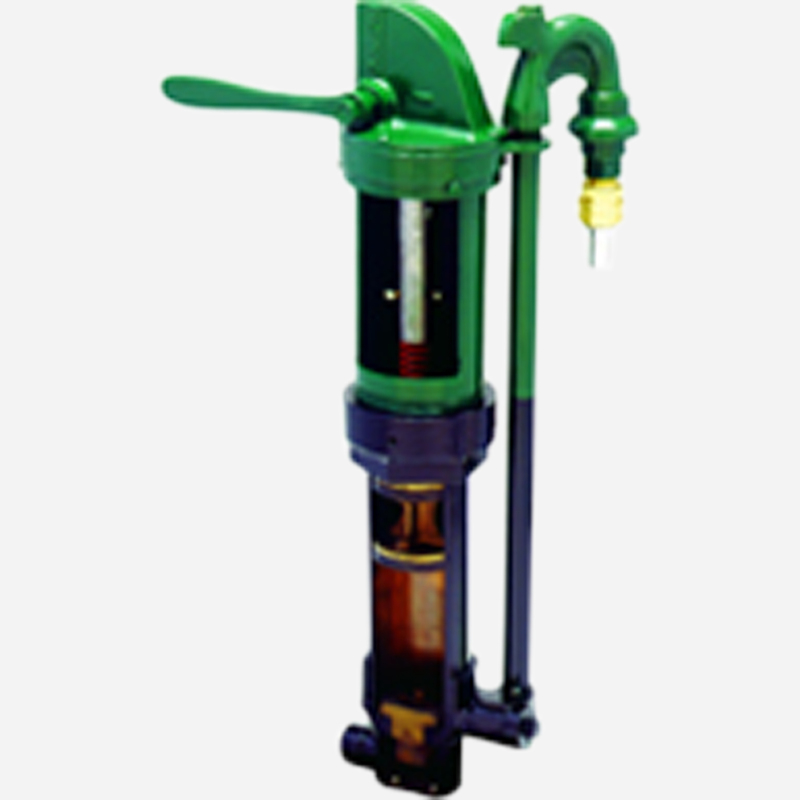 The patented Sanitary Drinking Fountain Mechanism ensures a safe supply of clean water. The sanitary drinking fountain has a piston and cylinder arrangement that is operated by the pressure of the water supply. 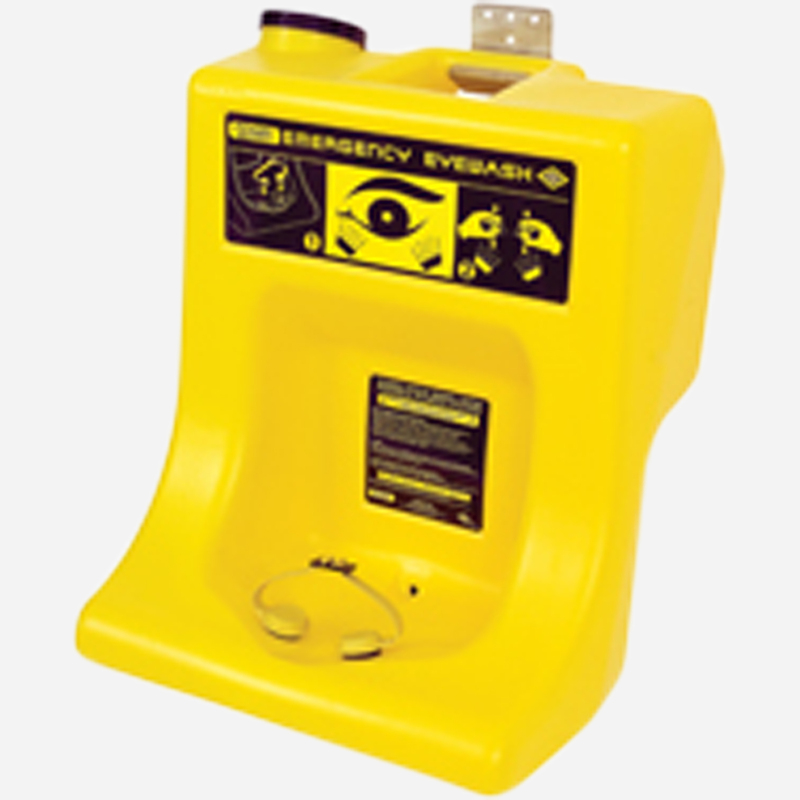 The portable eyewash station is ideal for low-traffic or remote areas where a person’s eyes may be exposed to injurious or corrosive materials and there is no immediately-available supply of potable water. The eyewash station does not require plumbing and can be wall mounted or may be placed on a countertop or other suitable flat surface. Locations such as gasoline stations, mechanical repair shops, and janitorial supply areas all benefit from an economical and convenient portable eyewash station.